Most forms of vertigo are extremely responsive to treatment and are generally not hugely problematic in the long run. However, since the 1980s, neurologists have become aware of a persistent form of vertigo that involves psychological, behavioral, and biological symptoms and has not been as easy to treat. Recently, two separate studies have appeared, in the journals Current Treatment Options in Neurology and Otology & Neurotology, respectively that reveal a remarkable natural treatment option for this type of vertigo. Firstly, while antidepressants like selective serotonin uptake inhibitors (SSRIs) and serotonin-norepinephrine reuptake inhibitors (SNRIs) are commonly prescribed, the evidence that they are effective has been very weak. Moreover, since they have extremely destructive side effects, such as constant nausea, serious sleep disturbances, and sexual dysfunction, patients have been reluctant to remain on them, as it will ruin their quality of life even further. Secondly, benzodiazepines are not effective at all. This is a class of drugs for the treatment of anxiety. Thirdly, Vestibular/balance rehabilitation therapy makes a valuable contribution to the treatment. This type of therapy uses movements to desensitize you to whichever movements trigger the symptoms. Through repetition, it literally trains your brain to start perceiving the movements differently to the normal movements, rather than its original interpretation of it as a confusing sensory mishmash that causes dizziness. 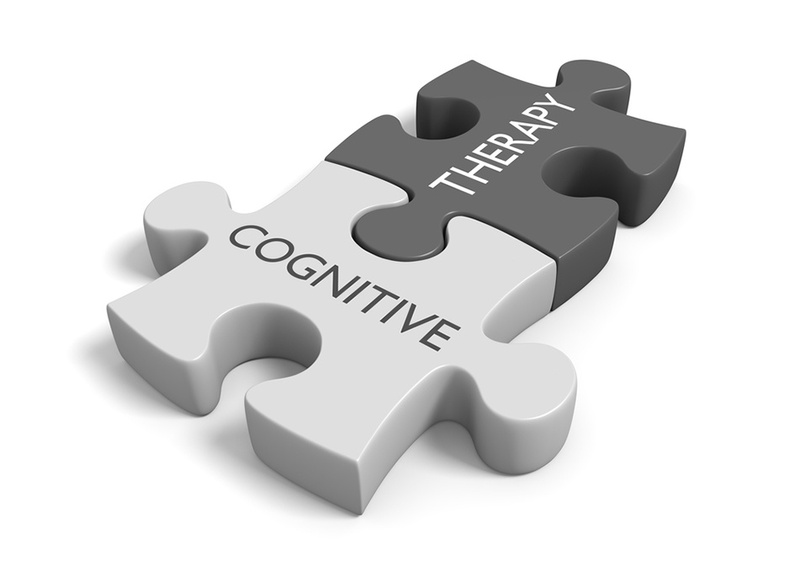 Fourthly, cognitive-behavioral therapy is also effective. This therapy addresses the psychological and behavioral aspects of the disorder. For example, if you are anxious and expecting the worst when you move around, the symptoms of dizziness are more likely to occur, leading to further anxiety and caution, which could then lead to more severe symptoms and a downward spiral of fear and physical dysfunction. By teaching you to view your symptoms more positively and to increase your control over them, you can break this damaging cycle.